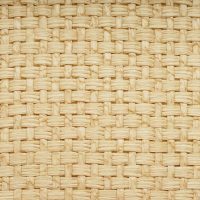 Woven Naturals is a collection of natural fibers woven together to make a beautiful and extremely durable product that emulates woven leather. 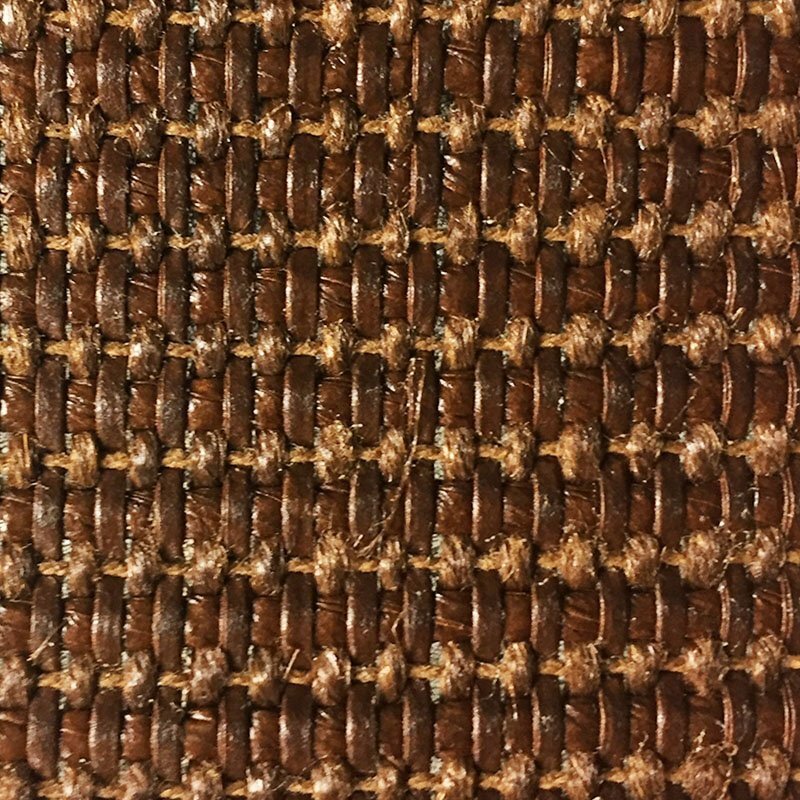 Made in one of Italy’s finest mills, Woven Naturals is perfect for both residential and commercial applications as it offers extreme durability. This product has been especially successful in hospitality applications, found in some of the largest and most upscale resorts and hotels in the world. 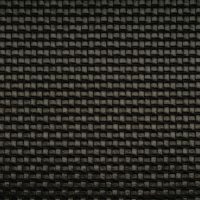 Sold by the yard, all SKU’s pass California Tech Bulletin 117, UFAC class 1, and exceed 60,000 double rubs.